So what’s the fuss about Cebu lechon? 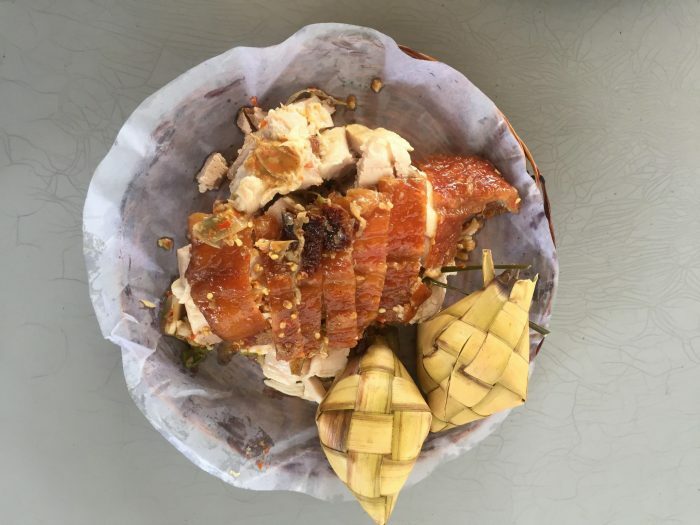 In one of his No Reservations episode aired in 2009, the famous Anthony Bourdain referred to Cebu lechon as the “Best pig, ever.” With it dubbed as the best in the archipelago – arguably, the world – you can never go wrong with trying this dish. Cebuanos will always say that if the lechon requires sauce, then it’s not from Cebu. The famous Cebu lechon claims to be independent of sauce due to its luscious flavors purely enhanced by the seasoning and spices used. Its skin is crispy golden-red and its meat is tender. Most locals say that the slow consistent rotation done for eight hours straight is one of the many reasons that this lechon is one of a kind. Through the years, lechon has had several innovations that continue to diversify the variety that you can find. There’s the popular Lechon kawali made with pork belly that is simmered until tender and then deep-fried until golden and crisp. Another big hit is the boneless lechon. 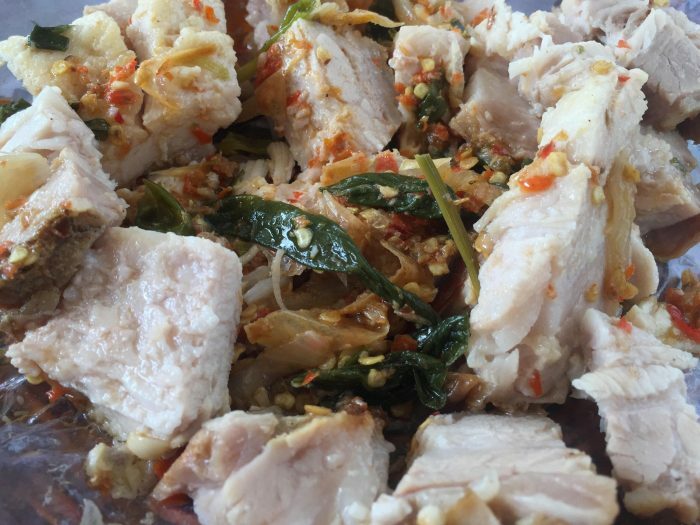 Having perfected the method of deboning the lechon belly before cooking it Cebuano restaurants have allowed customers to eat all the meat without hassle. And guess what? They also serve it spicy! Because, why not? With its reputation, it is no surprise to spot a number of Lechon restaurants in Cebu where you can savor the all-time famous “Best pig, ever”.